"The boat tri was well worth the money. It was so relaxing sailing down the river listening to the jazz music. Food was basic but tasty and plentiful. My 9 year old granddaughter loved the experience so it is a suitable night out if you have children with you. The staff were attentive . Booking the tickets online was very easy. I would certainly recommend the trip while in Prague." Tickets to attractions, tours and sightseeing in Prague. Here you can easily and securely buy tickets for sightseeing and guided tours in Prague, go see the famous Laterna Magika and Black Light Theatre, enjoy Prague at night, taste the great Czech beer or enjoy Prague from a Segway. Book your tickets for sightseeing and guided tours in Prague! See a show at the famous Laterna Magika and Black Light Theatre, enjoy Prague at night, taste the great Czech beer or enjoy Prague from a Segway. 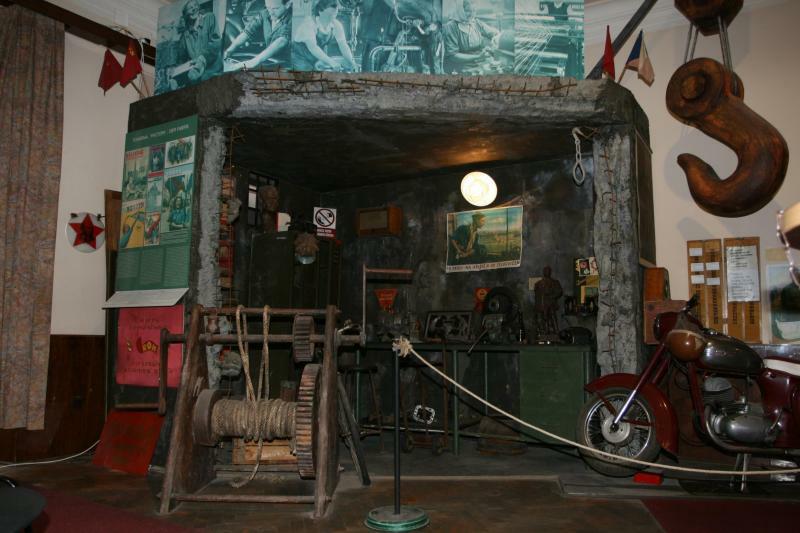 Black Light Theatre is truly a traditional Czech & Prague theatre style. Buy your tickets to Black Light Theatre in Prague here, and enjoy a very special event! Enjoy a delightful dinner cruise in Prague, while you see Prague’s many monuments illuminated in the night. Buy your tickets to Prague Dinner Cruise here! Don Giovanni at the Marionette Theatre in Prague is a real Prague Specialty. 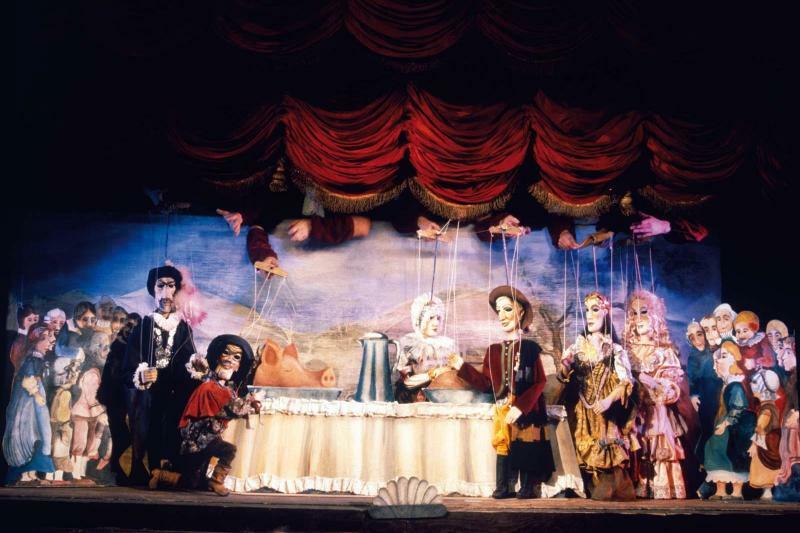 Buy your tickets to Don Giovanni – Marionette Theatre in Prague here! Prague Castle is an ancient symbol of the Czech lands as well as one of the most important cultural institutions in the Czech Republic. Once the heart of the Holy Roman Empire, Prague Castle is now home to the Czech president and crown jewels. Book your tickets online and skip the line to the famous castle! A visit to the famous Karlstejn Castle outside Prague is a must see for all visitors of Prague. 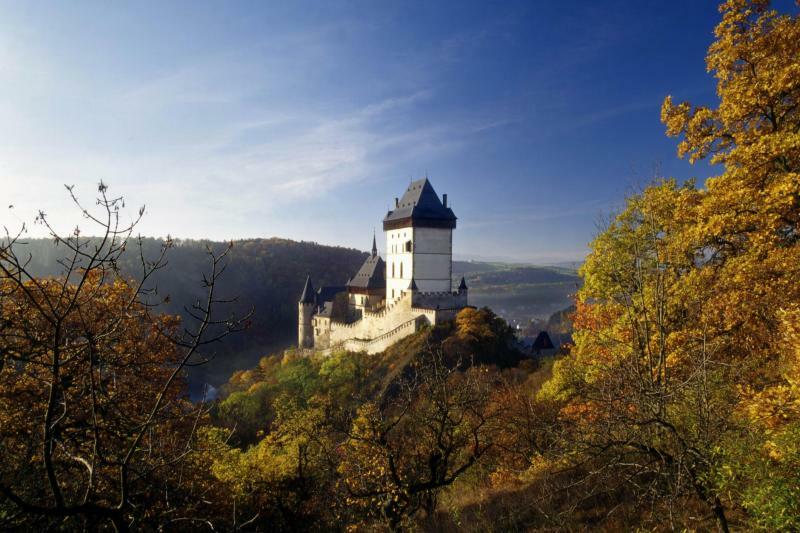 Buy Tickets for our full-guided Karlstejn Castle Tour here! Buy your tickets for our full-guided tour of Terezin (Theresienstadt) here. Terezin (Theresienstadt) was the notorious WW2 concentration camp outside Prague! 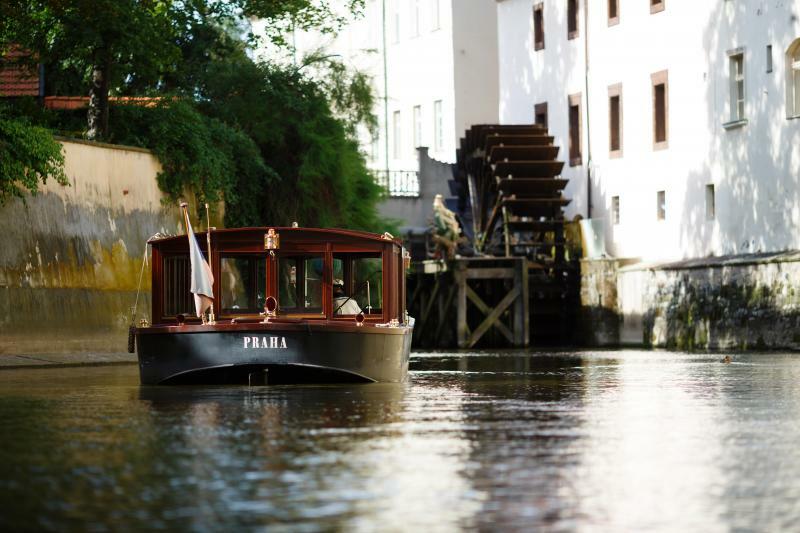 City Cruise in Prague for one hour is a great way to discover Prague from the riverside. Buy your tickets for this City Cruise in Prague here! Our Grand City Tour of Prague is the best and most comfortable way to see most of Prague. Buy your tickets for Grand City Tour of Prague here! This 2-hour lunch Cruise in Prague is the best way to see beautiful Prague from the riverside, while you enjoy a nice lunch onboard. Book your tickets here! Discover all of Prague by foot, bus and boat in an easy and smart way! Buy your tickets for Golden City Tour of Prague here! Enjoy a delicious and traditional Czech dinner at The Municipal House in the heart of Prague. Buy your tickets to this dinner in Prague here! Let us pick you up at Vaclav Havel airport in one of our beautiful BMWs and take you to your hotel in Prague. You just lean back, enjoy the smooth ride and arrive in style at your hotel. Order your private BMW airport transfer here. Get cheap airport transfer from Vaclav Havel airport and arrive easily and safely at your hotel in Prague. Book a seat in a shared minivan now. It's easy and cheap! Prague Segway Tour is the most fun way to enjoy and see all of Prague. You will have the best time while learning a lot about beautiful Prague. Buy your tickets here! Prague City Bike Tour is not only a fun way to do sightseeing it is also a very interesting way to enjoy Prague’s many monuments. Tickets for Prague City Bike Tour here! Visit Carlsbad outside Prague. 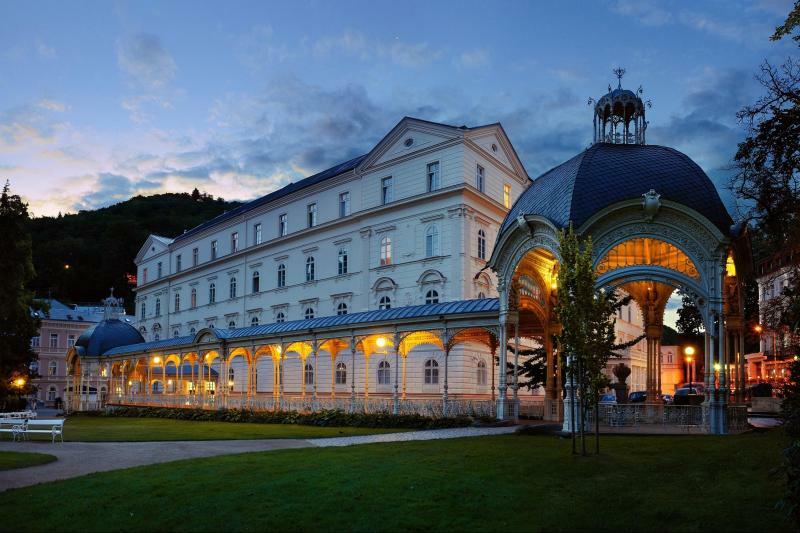 Carlsbad is the largest and best known Czech Spa, and if you like to visit this spa town, you can buy your tickets to Carlsbad (Karlovy Vary) near Prague here! Enjoy the sights of Prague by Night and discover Krizik’s music Fountain. Buy your tickets for Prague By Night Tour here! On our Communist Walking Tour of Prague you will learn about Prague during the communist years, and see the landmarks still existing. Buy your tickets here! 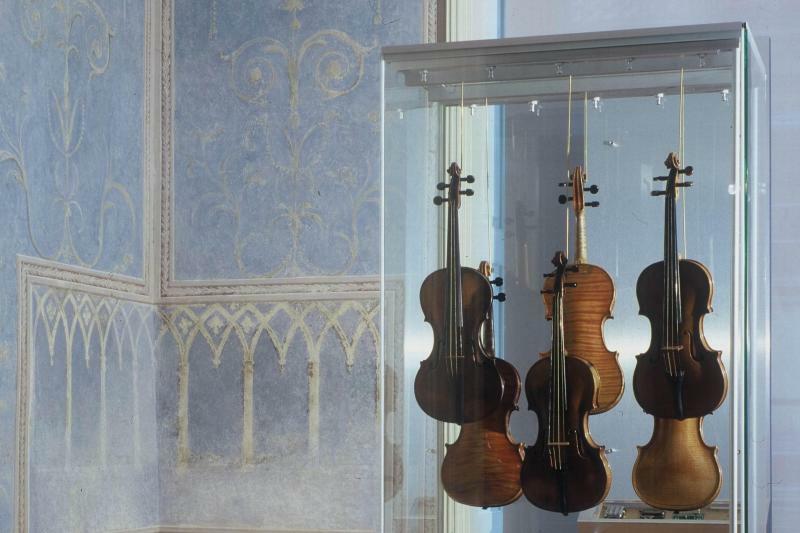 Following W.A Mozart’s Footsteps when the great composer lived in Prague is a great tour. Buy your tickets for Following W.A Mozart’s Footsteps in Prague here! 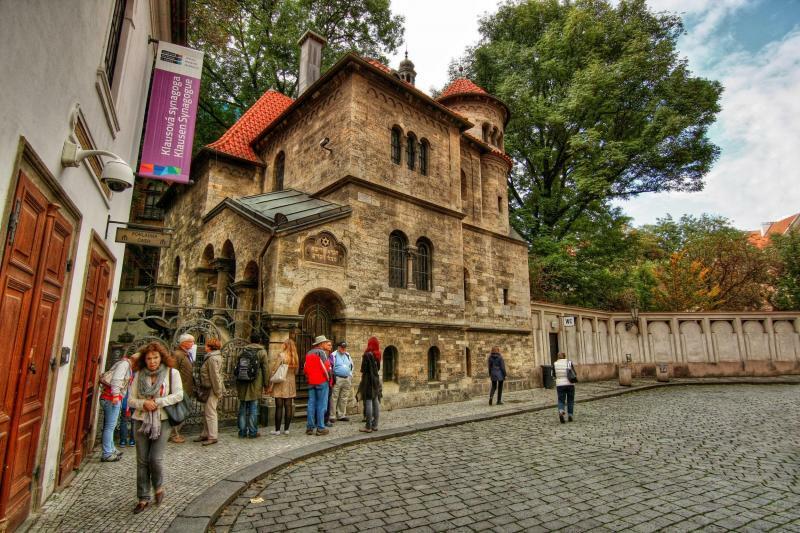 Jewish Prague Tour is a guided tour through the interesting and authentic Jewish quarter of Prague incl. The Old Jewish Cemetery. Buy your tickets here! This Folklore evening with dinner, drinks and dance in Prague is a night to remember. Buy your tickets to our Folklore evening in Prague here, and join a traditional Czech party! Prague Pub Crawl, visit 2-3 pubs and end the evening at Europe’s biggest pub/club. Prague Pub Crawl includes free drinks and beer. Buy your party tickets to Prague Pub Crawl here! Czech Beer Tasting in Prague is a must do for all beer lovers. 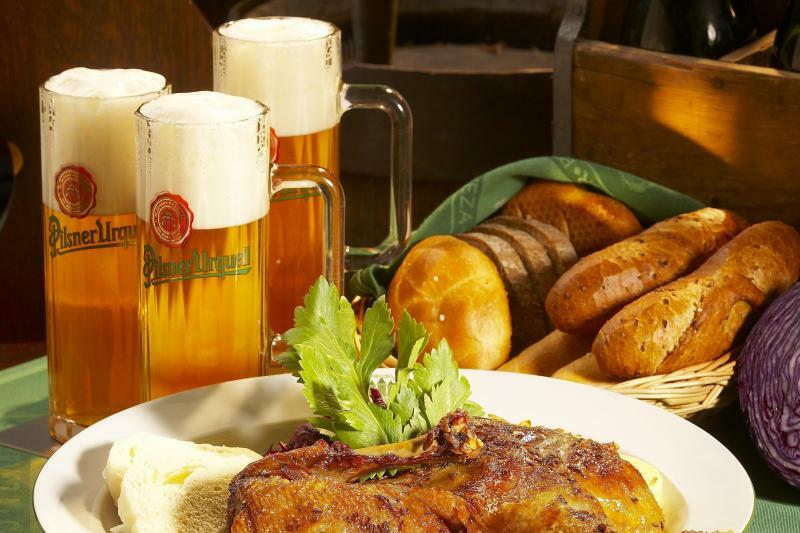 Enjoy more than 7 types of beer on this tour. Buy your tickets for Czech Beer Tasting in Prague here! Prague Brewery Tour is the best beer tour in all of Czech Republic. Buy your tickets for Prague Brewery Tour here, and taste the famous Czech beer!